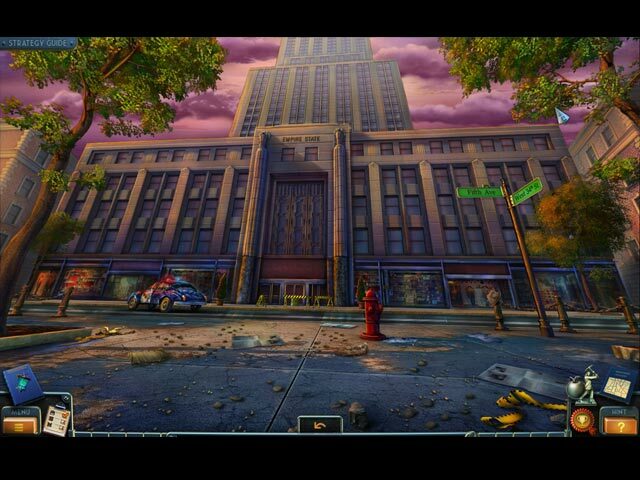 Download Mac New York Mysteries: The Lantern of Souls Collector's Edition Game Windows 7 Games! It's 1950's New York! A rich lawyer's widow has been brutally murdered. What starts as a routine investigation quickly takes a dark turn. It's up to you to shed light on the secrets of the past. 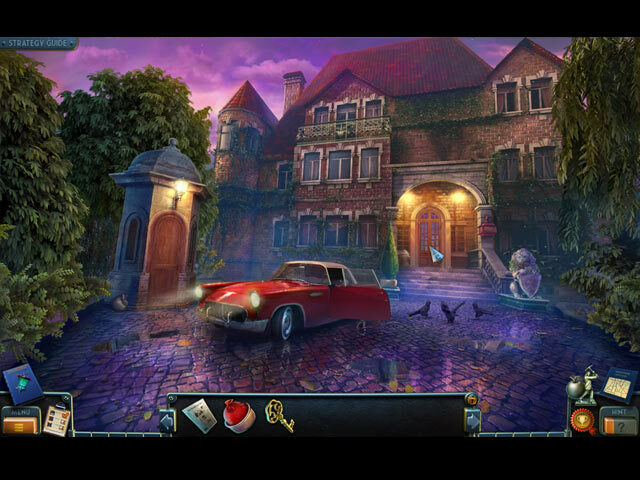 Are you brave enough to take on this chilling adventure? 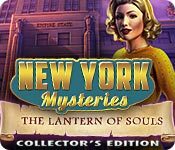 Find out in New York Mysteries: The Lantern of Souls Collector's Edition! 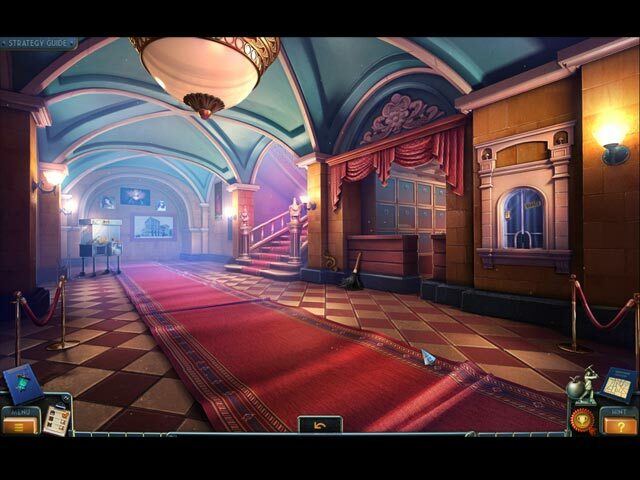 Find different types of collectibles! Enjoy wallpapers and concept art! Access the available strategy guide! Return to the bunker to find more artifacts and save the world in the bonus chapter!